The 31 of December we had a snow here in Brindisi. It's something incredible. Of course, after a couple of hours it melted but we played a little with snow) I was so happy because I miss it . 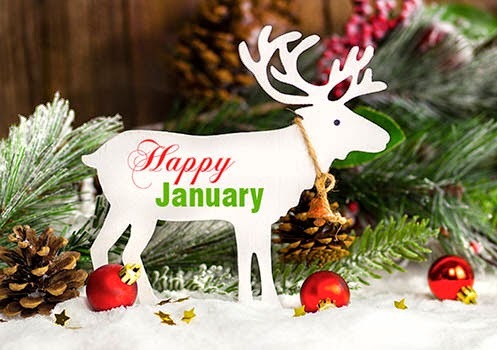 Happy January to you, too! We had lovely thick snow yesterday and it melted by the morning - but we hope for more.